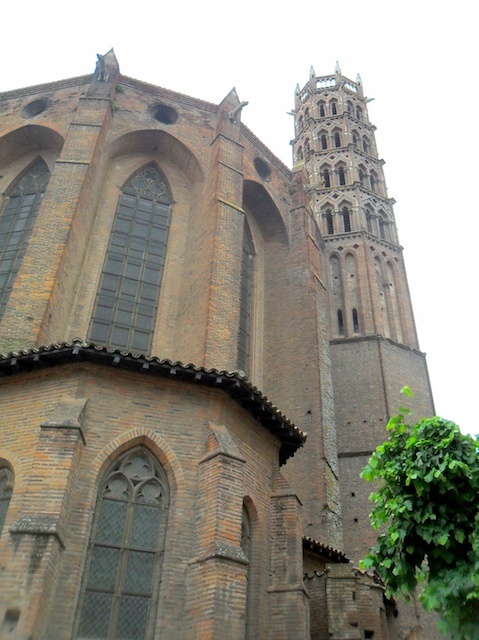 Located in the south-west of France in the Midi-Pyrénées region, Toulouse is France’s fourth biggest city by population, after Paris, Marseille and Lyon. 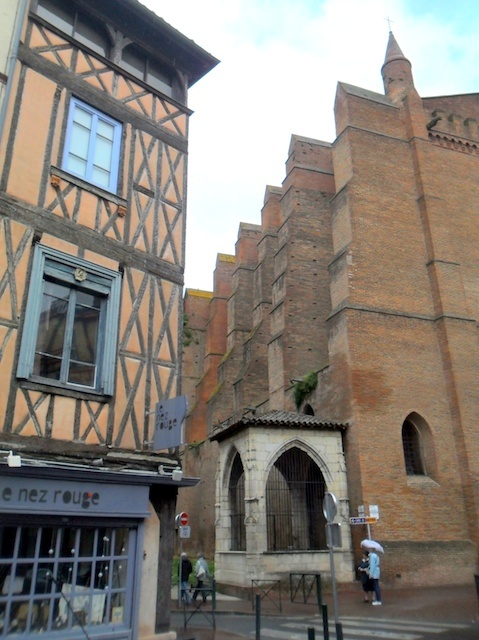 Toulouse has been affectionally nicknamed by the locals as the “Pink City”. The 2010 census counted 441,802 inhabitants in the city itself. 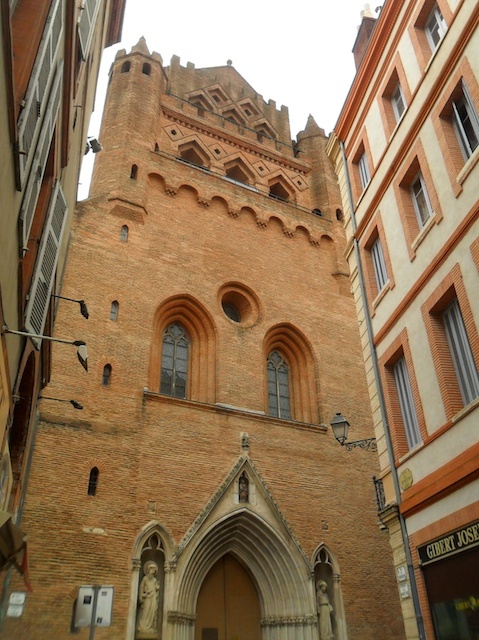 Because it is mainly built from clay bricks, Toulouse is called the “Pink city”. 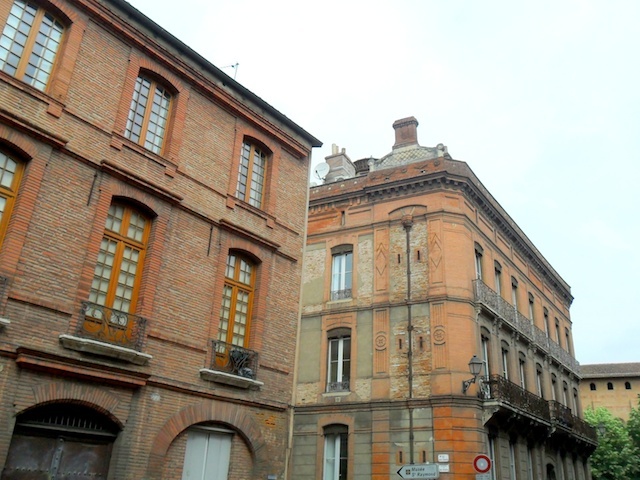 In the early morning, the sun reflects on the buildings, giving them a very specific pink tint, for which Toulouse is famous. 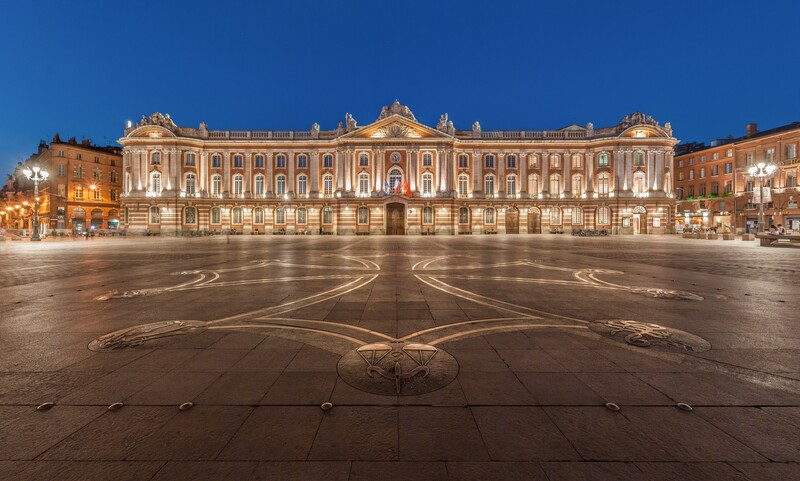 The main buildings of Toulouse: including the Capitole, the Old Town and the banks of the Garonne River (listed as a UNESCO World Heritage site)… are constructed from this material, giving the city a very welcoming and warm tone which can also be found in its gastronomy! 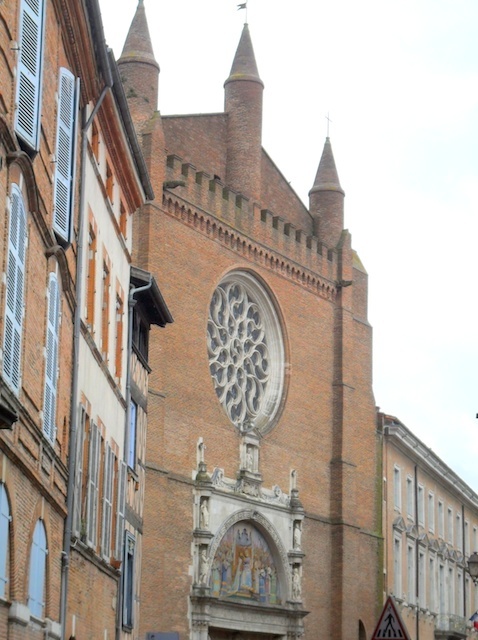 Toulouse has long been a capital in the south west area of France. Capital city of the Visigoths realm, capital of Languedoc when the city was still attached to this area, main Cathar city… This glorious heritage still lives today in the city, through its historic buildings but also through the activities which have developed since those times: education, industry and leadership which are still characteristic of Toulouse today. 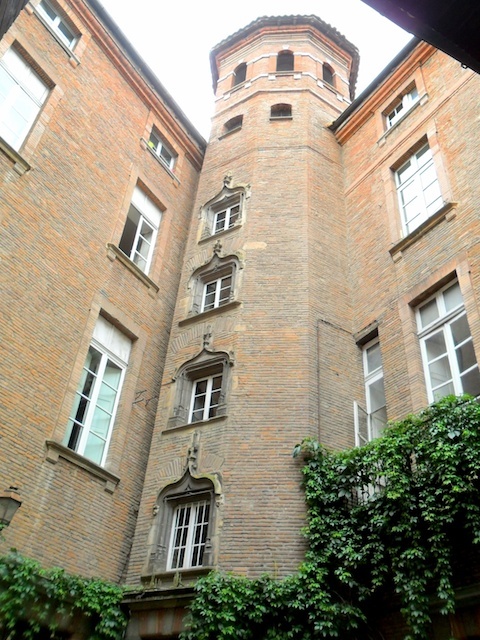 Firstly, education: The University of Toulouse was established during the Middle-Ages The formation of the University of Toulouse was imposed on Count Raymond VII as a part of the Treaty of Paris in 1229 ending the crusade against the Albigensians. 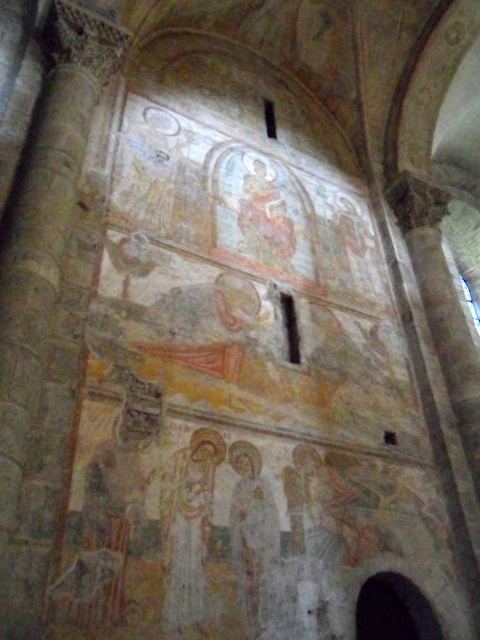 As he was suspected of sympathising with the heretics, Raymond VII had to finance the teaching of theology. 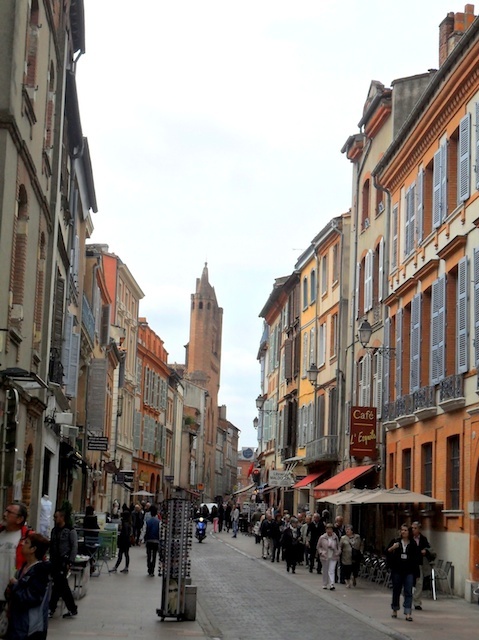 It has since grown and developed, establishing Toulouse as an important student city. It is frequently ranked first (not counting Paris) with regard to the well-being of students, the activities offered to them etc. 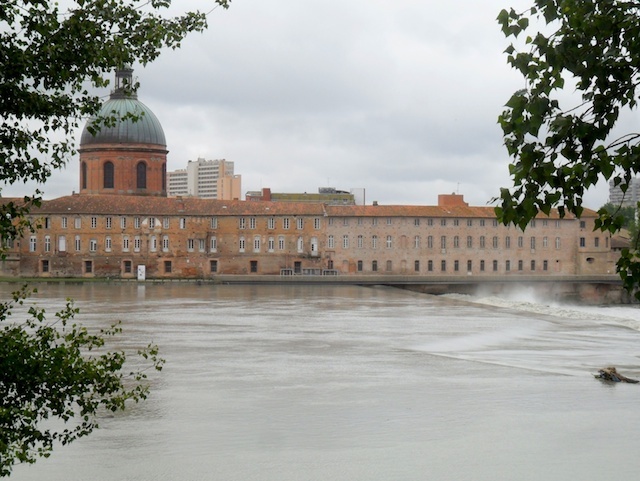 Even though the city has recently been more involved in industrial activities, Toulouse is still considered a leading city in terms of innovation and research. Airbus’ factories and offices are partly responsible for this reputation in the aeronautic field, but others fields such as Health (the Oncopole) and Aero-spatial science (with the development of satellites) are also positioning Toulouse as a leading city. 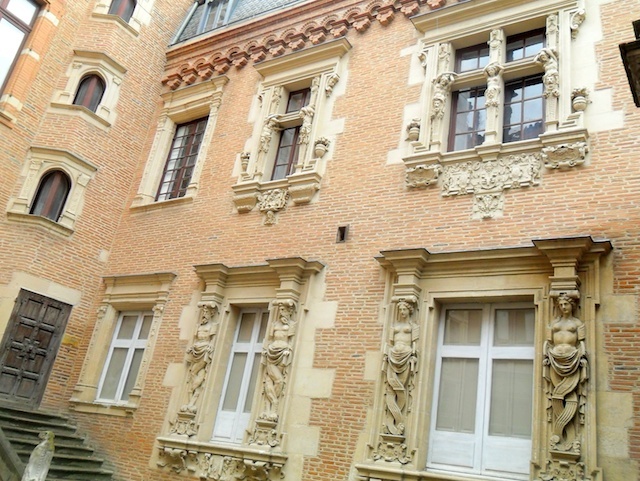 Toulouse has kept its vibrant desire for power which has characterised its culture throughout history. No longer fighting against the King, as it was under the Counts of Toulouse, the city still strives to remain a powerful political presence. 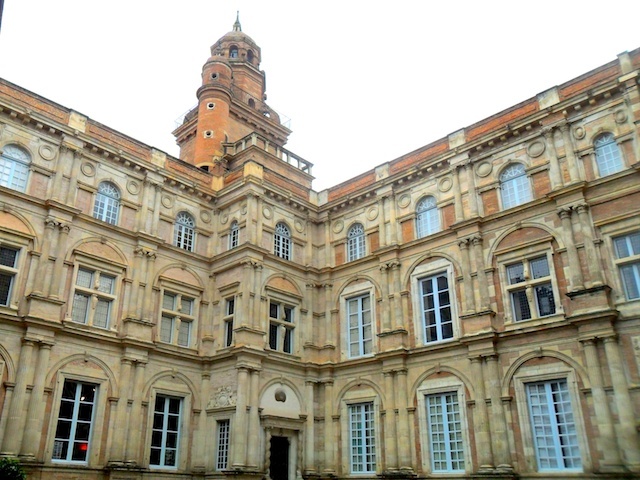 It is the chef-lieu of Haute-Garonne, one of the main cities in the field of law. 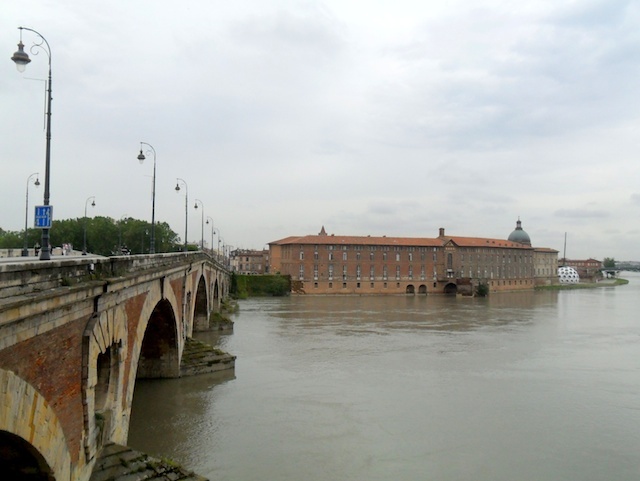 Toulouse still competes with its closest main city, Bordeaux in particular in rugby! At every event between Bordeaux and Toulouse, the Stade Toulousain is full of Toulouse’s residents. The “Culture of Rugby” is very vibrant in the city and the rugby team of Toulouse is strongly supported by its fans. Launched in the 1990s, Rio Loco is a music festival which takes place on the banks of the Garonne. On its 3 stages, the festival tries to promote worldwide music. Over four days, concerts and also kids’ shows and cultural events are held. For ten days, the Spanish cinema is Toulouse’s guest of honour. Every day, in the theatres of the city, independent films from Spain are shown to the public. 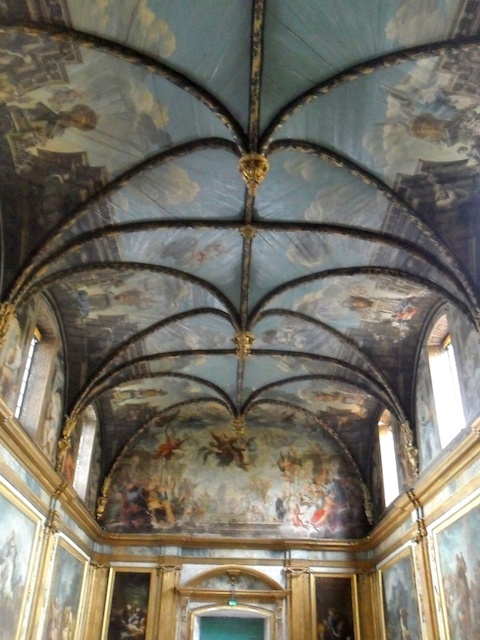 It is a major festival of Spanish culture, strongly implanted in Toulouse, thanks to its important Spanish population. As in Deauville or Cannes, the festival holds a competition. A jury awards full-length and short films with premiere showings in France. Alongside the main competition, some old films are also presented and appearances by the actors and producers are organised. 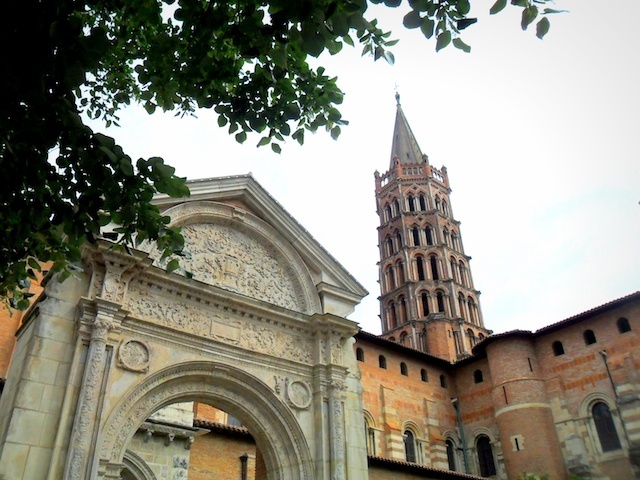 Occurring during two weeks between the end of September and the beginning of October, the festival Occitania promotes the use of the Occitan language, spoken in Toulouse and the surrounding areas. The idea behind the event is to provide a stage for Occitanian culture: music, paintings, films… as well as its links with the other cultures, especially Spanish and Italian. During the summer, the quays of the Garonne river turn into beaches, with a lot of activities for those who are not travelling to the sea. People can discover new activities such as yoga, Australian footy, athletics and also try activities like water painting or circus acts… or just lie in the sun on the Bazacle terraces. In 1984 the violet of Toulouse was protected and trademarked, and its production was revived. Since 2003, Toulouse has been holding a Violet Festival each year on the 1st and 2nd weekend of February: les Journées Violette. 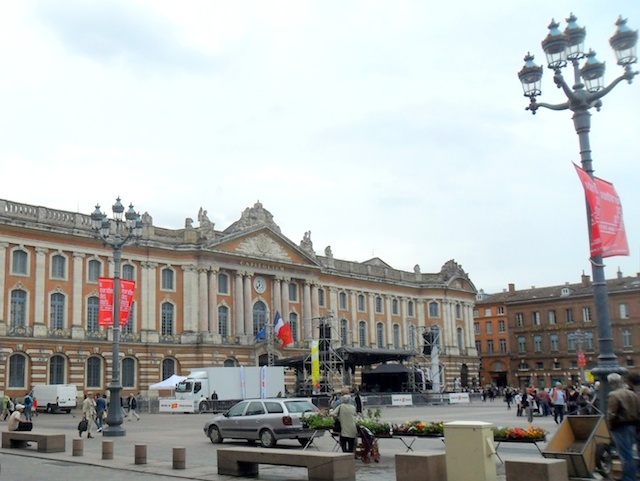 Toulouse has been improved its public transportation, in order to reduce the number of cars in the centre of the city. Buses run all week long with special services on Sundays and at night time. Toulouse is crossed by two different metro lines. Line A goes from Balma-Gramont (East of the City) to Basso-Cambo (West of the City). Line B crosses the city from South to North, from Ramonville to Borderouge. The two lines meet at Jean-Jaurès in the centre of the city. Toulouse is developing its tramway. For the moment, there is one line going from Arènes to Colomiers station and serving the Zénith (a massive theatre). This is a bicycle service which can be found all over the city. With the Pastel card, users can pick up a bike in one of the 253 stations, use it and then return it to another station, along the lines of the Parisian “velib” system. 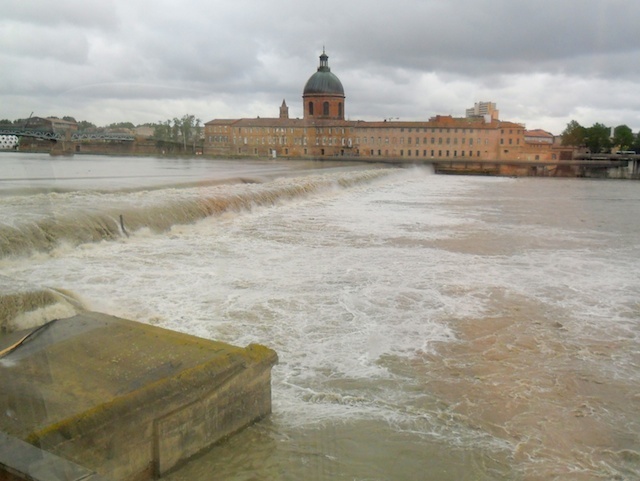 Toulouse is situated at a crossroad between the Mediterranean Sea and the Atlantic Ocean and between the Massif Central and the Pyrenees. 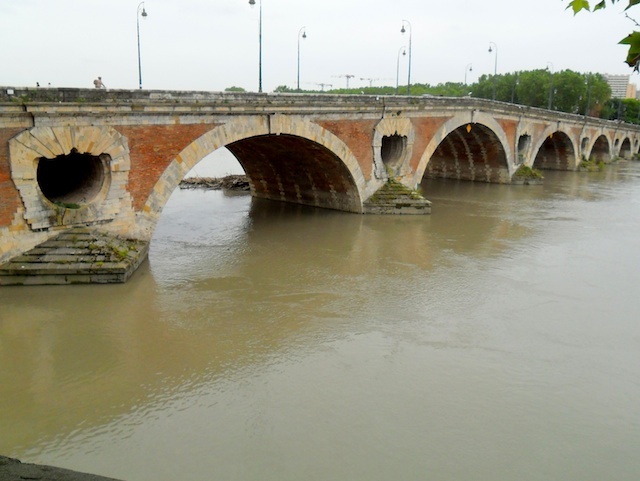 Six different highways link Toulouse to other major cities : Limoges (A61 and A20), Narbonne (A62), Bordeaux (A64), Tarbes (A621) and Albi (A624). Going through the A20, you can travel from Paris to Toulouse within 6 hours. The main station in Toulouse is Matabiau station. 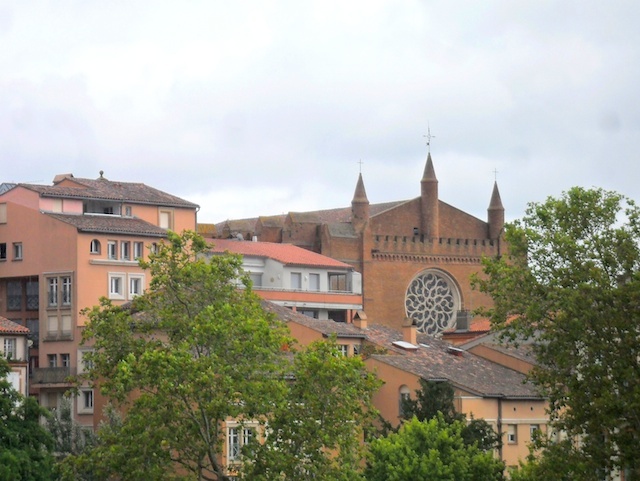 Located in the North of the city, this station links Toulouse with the main French cities: Paris, Bordeaux, Bayonne, but also with other countries, in particular Spain. There are no TGV lines in Toulouse, however the trains to Paris travel at high speed between Bordeaux and Paris, reducing the travelling time to between 5 and 7 hours. The Toulouse-Blagnac airport is very well serviced. It is ranked fourth between all the French provincial airports, having regard to its traffic volume. It caters for many different routes, going through France as well as abroad. The main route is Toulouse-Orly.